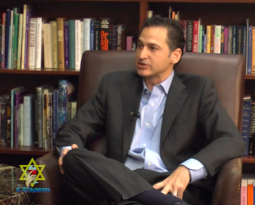 Shiva.com’s Learning Center provides guidance relating to grief, coping and bereavement, as well as informs individuals and organizations about the traditions surrounding Jewish mourning and shiva, in particular with sending sympathy gifts that are customarily appropriate during the ritual of “shiva”, which begins following the loss of a family member. 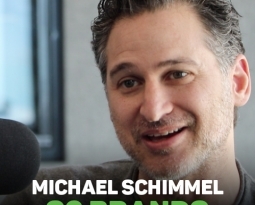 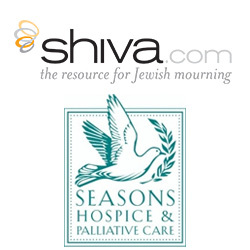 “Our team looks forward to working with Seasons Hospice & Palliative Care to give an easy-to-use and complete set of Jewish mourning tools and resources,” says Michael Schimmel, CEO and founder of shiva.com. 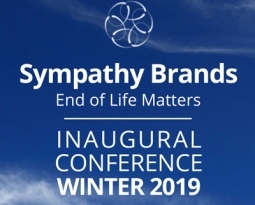 “Through this collaboration, we can provide the patients’ families and their caregivers streamlined resources to prepare for and cope with difficult times.” Shiva.com created a customized Grief Support Center for Seasons containing information and guidance on bereavement and loss. 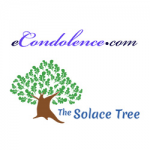 This new partnership continues the expansion of shiva.com’s network of hospices, grief centers, media outlets, and nonprofit organizations dedicated to provide the most qualified resources on Jewish mourning and sympathy.